Sanya, China has once again become the location to host the prestigious Miss World competition. 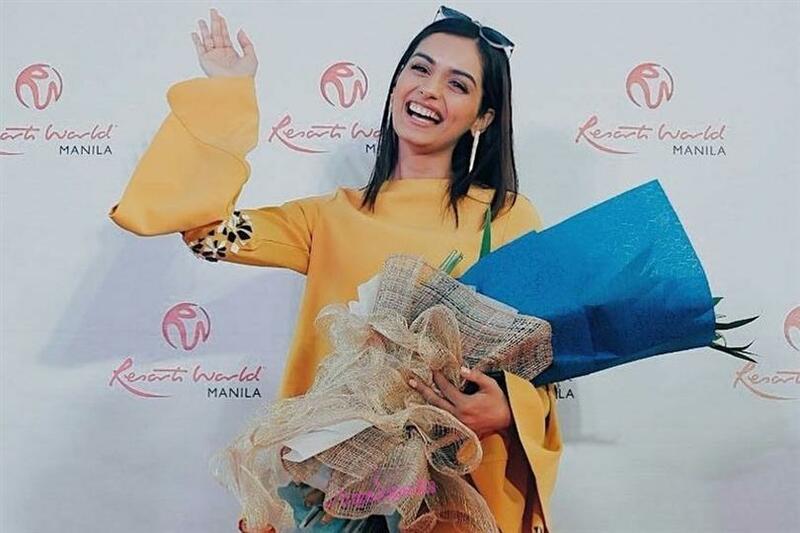 The city held the coronation night of Miss World 2017 last year, as Manushi Chhillar was crowned. Once again, the city will see, first hand, the crowning of another World queen. After a long meeting, and deliberation on the venue for the Miss World 2018 pageant, the organizers have finally decided to take it back to Sanya, China. The finale will be held on 8th December 2018. The Miss World Organization, through the official Facebook page for Miss World, recently announced their decision to hold the month-long festivities, and the finale in China. Here is what they posted in an official confirmation. Miss World Returns To Sanya! The Press conference has just finished - it’s is officially announced that The 68th Miss World Final will be held on December 8th in Sanya China . This year’s event will celebrate the 30th Anniversary of Hainan Island. Contestants will arrive in Sanya on November 9th and depart from Sanya the day after the final show on December 9th. When the 53rd Miss World Final was held in Sanya in 2003 only one International brand hotel was located in Sanya now 15 years later there are more International brand hotels than any city in China! The 68th Edition Of Miss World will be 30 minutes longer than previous years. Further details to follow. Along with Miss World 2018, China is hoping to also land the deal on hosting the Miss Universe 2018 finale. That decision, however, would take some time.